Safety has always been a priority for Transportes Martín. We were pioneers in the creation of a Safety, Quality and Environment Department decades ago, and in understanding the importance of implementing an accident prevention policy. One of our greatest achievements is our low accident rate, much lower than the average in the hazardous goods road transport sector. Our goal is zero accidents. In addition, our commitment to safety reaches realms outside our company’s sphere of action: since participating in the first International Road Transport Union (IRU) Congress held in Rome in 1950, we have consistently collaborated with the authorities and numerous organizations to improve safety standards in force. In fact we currently sit on the Interministerial Subcommittee for Hazardous Goods Transport by road, part of the Ministry of Public Works. 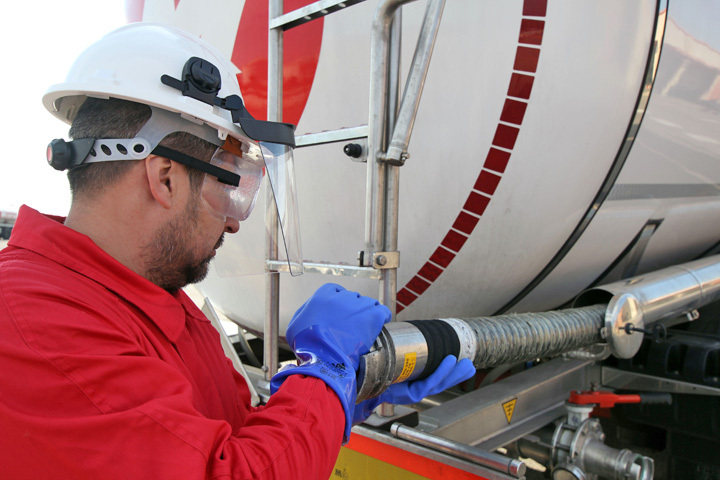 The company’s Department of Safety is made up of a team of highly qualified personnel who are trained to deal with critical situations such as breakdowns and accidents. Transportes Martín also boasts a fleet of fully-equipped assistance vehicles ready to help our drivers whenever necessary. Our work also includes the drills we perform to test Emergency Plan effectiveness, and the implementation of a 24-hour emergency hotline which offers support to our services(961400062). Moreover, at Transportes Martín we consider safety to be a holistic concept made up of many facets that require attention from a 360º perspective. That is why we strive to prevent accidents by offering our drivers ongoing training in accident prevention and road safety. Our investment in technology and continuous renewal of our fleet vehicles results in greater safety, as our trucks are outfitted with the latest active and passive safety features. Some of our most enterprising initiatives include our innovative voluntary speed limit programme for all of our vehicles, which also results in greater safety and is better for the environment. Our rigorous employee recruitment programme places a high value on professional attitude, a key factor in preventing road accidents. 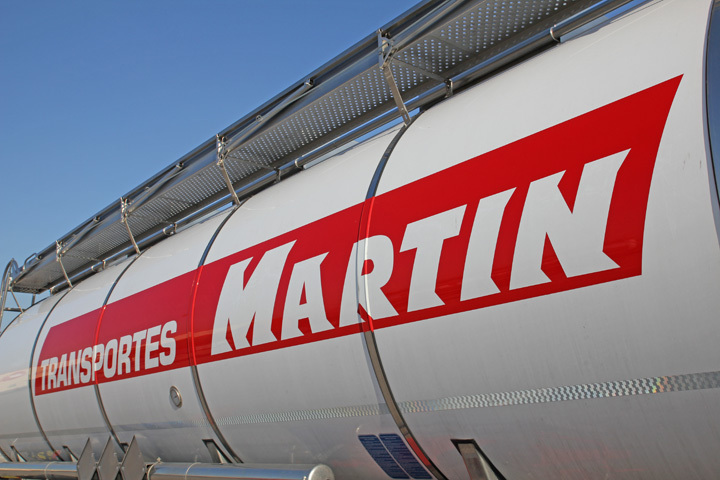 At Transportes Martín, all of our effort is oriented towards satisfying the needs of our customers. 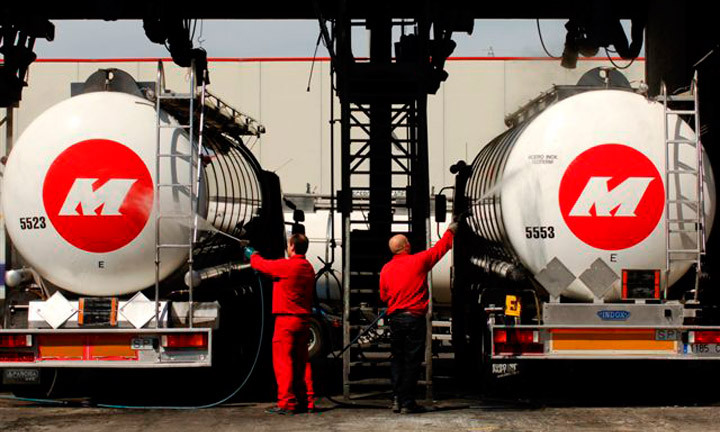 We have made a permanent commitment to offer the highest quality in road transport services. 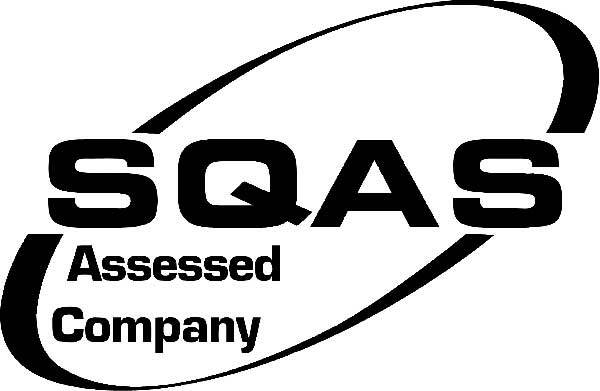 The integrated management system adopted by the company has obtained its ISO 9001 certificate and is an SQAS (Safety & Quality Assessment System) assessed company, a meeting point for companies of the chemical industry and part of CEFIC. 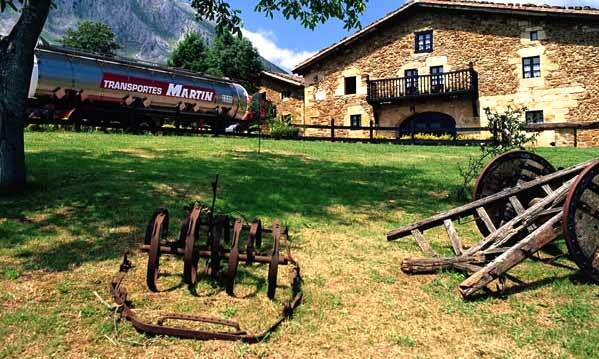 Another matter of concern for Transportes Martín is the protection of and respect for the environment. That is why we have developed an environmental management system, accredited by ISO 14001 certification, to prevent any kind of negative impact on our environment, progressively decreasing CO2 emissions into the atmosphere, and preventing spills. This attitude governs the daily work of our employees, both in our offices and on the road. Quality, safety, environmental protection for Logistics Service Providers and Distributors of Chemical products. ISO 9001 is an effective system which enables the company to administer and improve the quality of its products or services. 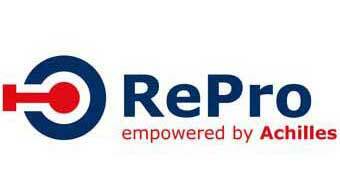 REPRO Quality Seal. 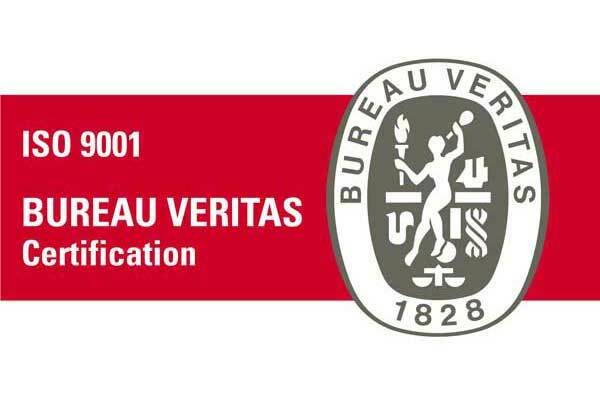 Certifies that suppliers are compliant with the principal legal requirements and standards. 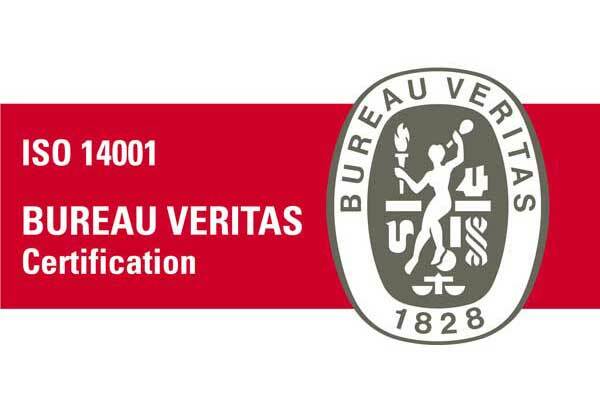 ISO 14001 Environmental Management Systems Certification. Our commitment to the ENVIRONMENT. 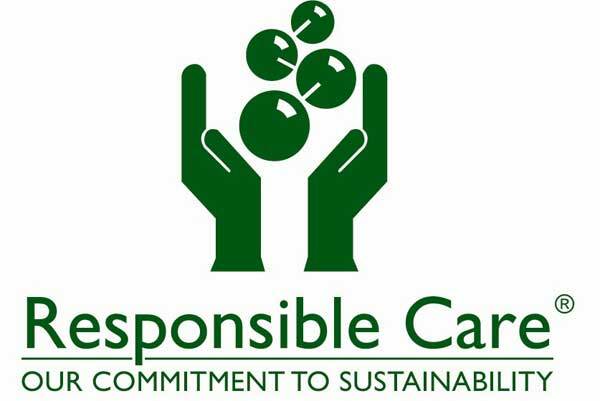 Improving Safety, Health and the Environment in line with the principles of Sustainable Development. The basis for our Quality, Safety and Environmental policy is ongoing improvement to guarantee customer satisfaction and protect the environment.